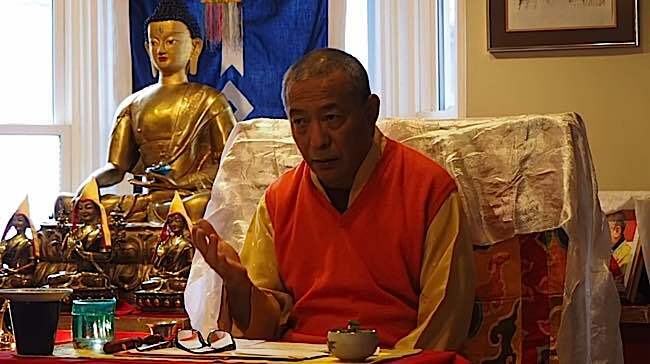 In part four of his video teachings on Ngondro Foundation Teachings, Venerable Zasep Tulku Rinpoche discusses two of the biggest obstacles to practice and their antidotes: irritating monkey mind and sleepy mind — perhaps the biggest problems in modern practice due to the distractions of busy lifestyles. In parts one, two and three of this series on Vajrayana Foundation Practices, Rinpoche explained the four “outer preliminaries” and the obstacles to dharma practice such as doubt, fear, and restlessness, and how to overcome them. 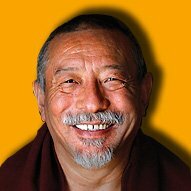 Zasep Tulku Rinpoche is the spiritual head of many temples and meditations centres in Canada, U.S. and Australia and tours worldwide from Mongolia to Mexico to Australia, to Canada and the U.S. His autobiography, A Tulku’s Journey from Tibet to Canada, releases November 12, 2016. (Review of this much anticipated autobiography will soon follow in Buddha Weekly.) 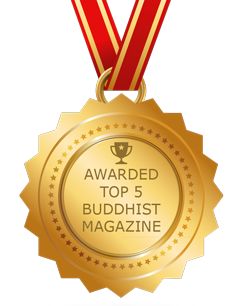 He will be teaching at Gaden Choling Toronto in November and December of this year (schedule at bottom of this feature). 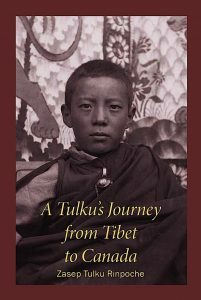 November 2016, Windhorse releases “A Tulku’s Journey from Tibet to Canada” an autobiography of the most Venerable Zasep Tulku Rinpoche. “If you have any questions…” Rinpoche answers student questions. 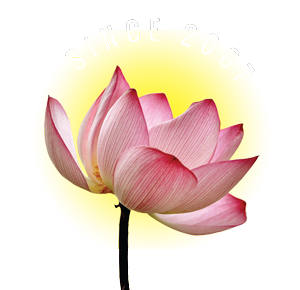 Guru Yoga Foundation Practices of Vajrayana Buddhism. Venerable Zasep Tulku Rinpoche teaching at Gaden Choling Spring 2017, beginning May 20 with precious Mahamudra teachings. Rinpoche returns in November and December to Gaden Choling for another round of teachings.